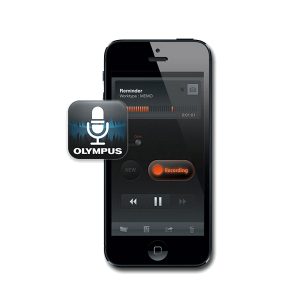 This is an upgrade to Dragon Medical Practice Edition 4. It is only for customers who currently have Dragon Medical Practice Edition 2 or Dragon Medical. If you do not have one of these versions already installed on your PC this software will not work. Save money, speed up turnaround time, grow revenue: When clinicians create and self-edit their own documentation, data is available immediately and costs associated with transcriptionists are eliminated. When clinicians have time to see more patients, practice profitability can grow. 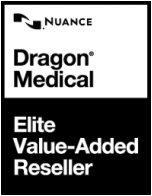 Improve your clinic with the Nuance Dragon upgrade today! 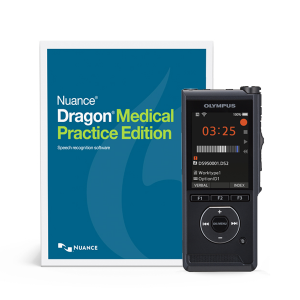 Cutting-edge technology brings efficiency to the clinic environment: Powered by a next generation speech engine, the Nuance Dragon Medical Practice Edition 4 upgrade achieves 99% accuracy out of the box without voice profile training. Physicians and other health care providers navigate and dictate medical decision-making and treatment plans directly into a patient’s electronic record and spend less time typing or clicking in the EHR. Available for independent practices of 24 or fewer physicians, the Dragon Medical Practice Edition upgrade is a locally-installed solution designed and priced especially for smaller practices that want to transform the documentation process. Reliable security and unwavering availability: Dragon Medical 4 Practice Edition supports HIPAA requirements for patient security and confidentiality by employing secure encryption methods throughout the workflow. 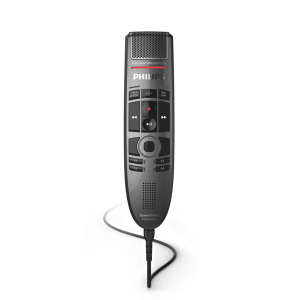 Medical focus delivers unparalleled accuracy: Refined for medical dictation and distinct from non-medical Dragon offerings, Dragon Medical Practice Edition is biased to a medical context for superior performance. 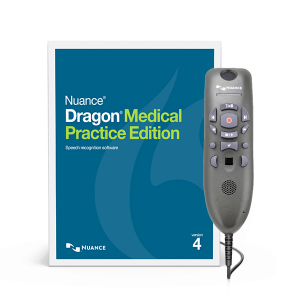 More than 500,000 physicians worldwide use Nuance Dragon upgrade solutions to document clinical records and dictate correspondence, making it the most widely trusted speech recognition solution for physicians. 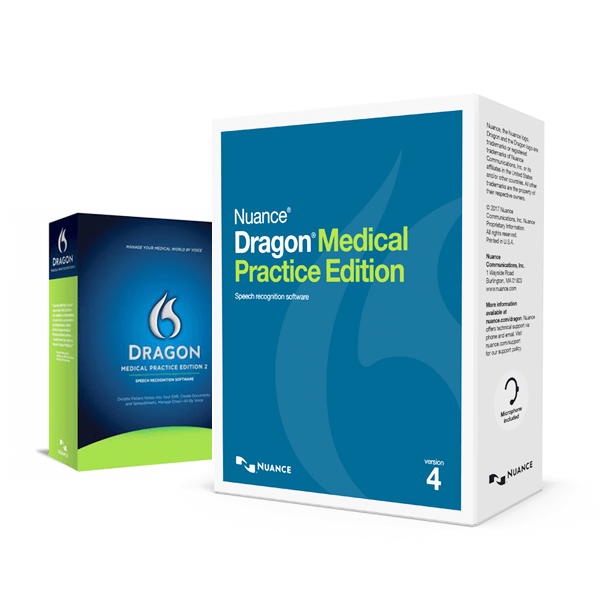 Digital Download: Download the Dragon Medical Practice Edition 4 upgrade and receive your license key(s) within 24 hours!